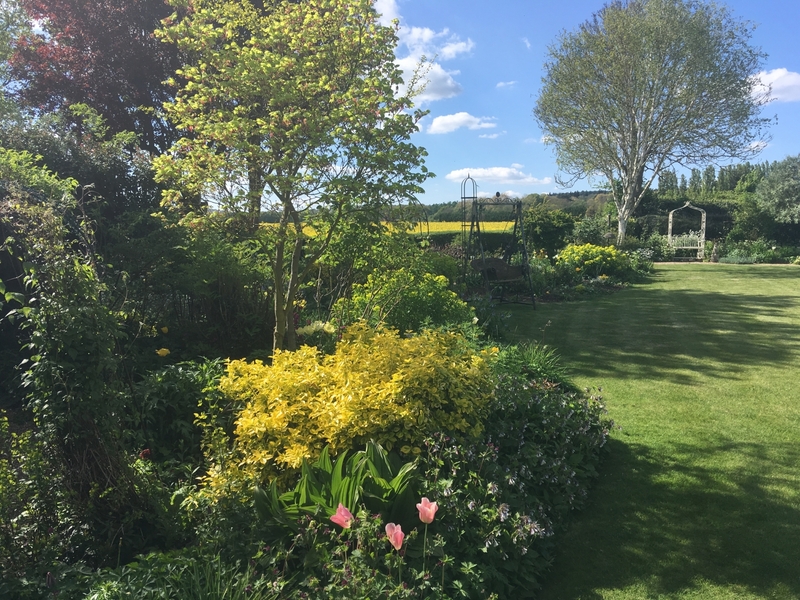 At the Tilehurst Horticultural Association we aim to provide the gardening community of Tilehurst with horticultural supplies at reasonable prices, together with a lively programme of talks and activities throughout the year. Please join us! 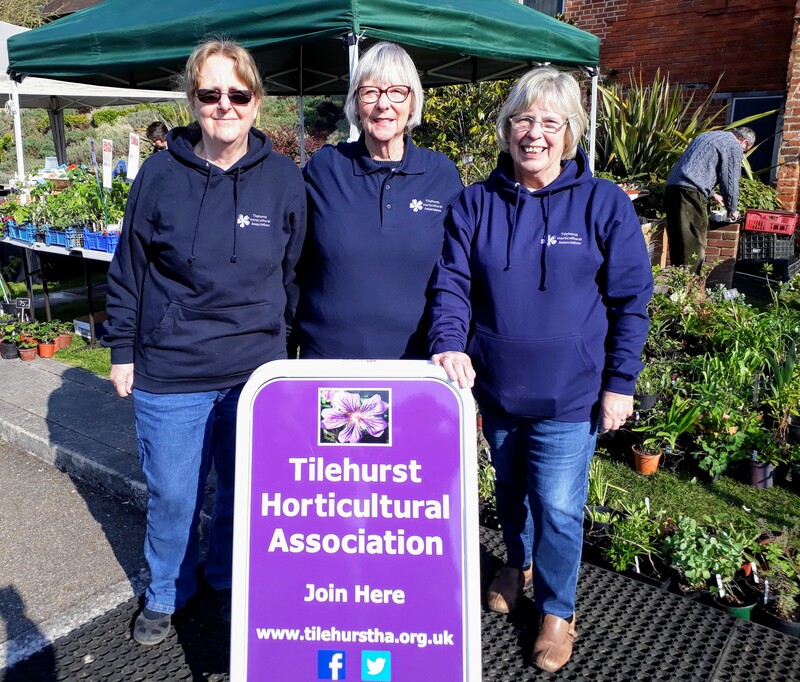 Committee Members Carrie, Chris & Pauline showing off our new hoodies and polo shirts at our Bean Pole Day plant stall on April 13th. For details of our 2019 coach trips and garden visits, please see our new Trips and Visits page. For more information or to book, please call the number given for each, or Contact Us. Don't forget that our Gratwicke Road shed is open Good Friday from 10.00 a.m. until 12 noon! Membership fees for 2019 are now due - only £6.00 per annum or £3.00 if you're lucky enough to be retired. Renew at the Trading Sheds or at our Talks. We'll be glad of your contributions of plants for our next Plant Stall at Beanpole Day at the Nature Discovery Centre, Thatcham on Saturday, May 4th. Please drop them by at 24 Wendover Way beforehand, or bring to our stall on the day. If you'd like to help out on the stall, you're very welcome!